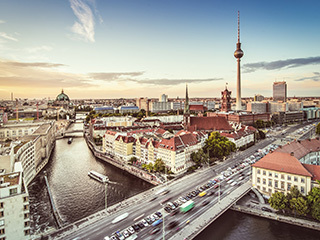 Automobile tradition meets internet in Germany's cultural... and soon automobile metropolis. 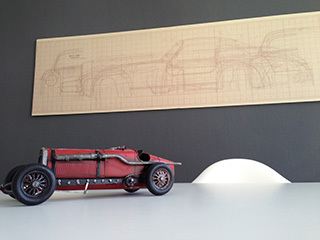 A creative, professional and automotive environment in a modern internet Company. Work with fun in a committed, determined and above all passionate team. 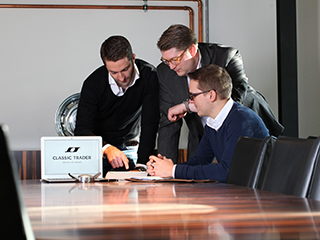 You share our passion for classic vehicles and want to contribute your ideas and experiences in a professional work environment? You want a change and wish to be involved in an internationally emerging company?